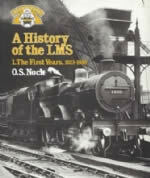 A History Of The LMS No 2. 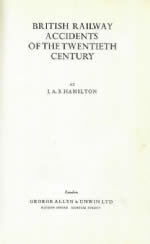 1931-39. 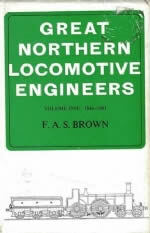 This is a second hand book which has been written by O S Nock and published by George Allen and Unwin Limited. 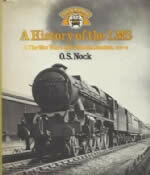 A History Of The LMS No 3. 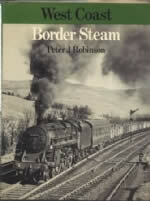 1939-48. 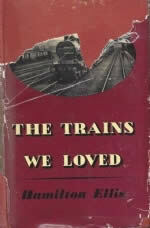 This is a second hand book which has been written by O S Nock and was published by George Allen and Unwin Limited. 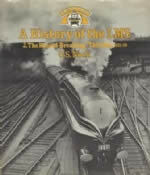 The Engines That Passed. 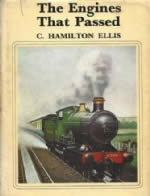 This is a second hand book which has been written by C Hamilton Ellis and published by George Allen and Unwin Limited. 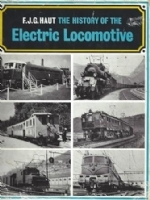 The History of the Electric Locomotive. 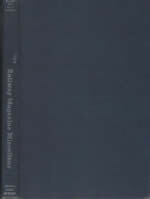 This book has been written by F J G Haut and published by George Allen and Unwin LTD. An image will be uploaded soon. 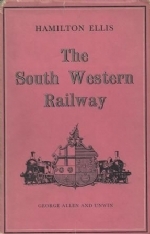 The South Western Railway. 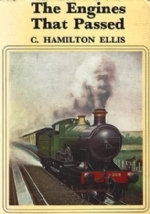 This is a second hand book which has been written by Hamilton Ellis and published by George Allen & Unwin.